Evan Kleiner and his brother Jordan own and operate Kleiner Farms in Yarmouth, Nova Scotia. Growing up on a small hobby beef farm raising 25-30 Charolais cows – the brothers developed a passion for agriculture. After graduating high school, both continued their education – each gaining a trade – Evan is a red seal refrigeration mechanic and Jordan is a red seal electrician. The Kleiner brothers are also grass based farmers, raising livestock on pasture. Here they raise beef cows, pigs, sheep, egg layers and broilers. “We manage the animals in a way that allows us to put lots of carbon and nutrients back into the soil to help build soil health and to create lots of fertility for perennial growth,” Evan explained. 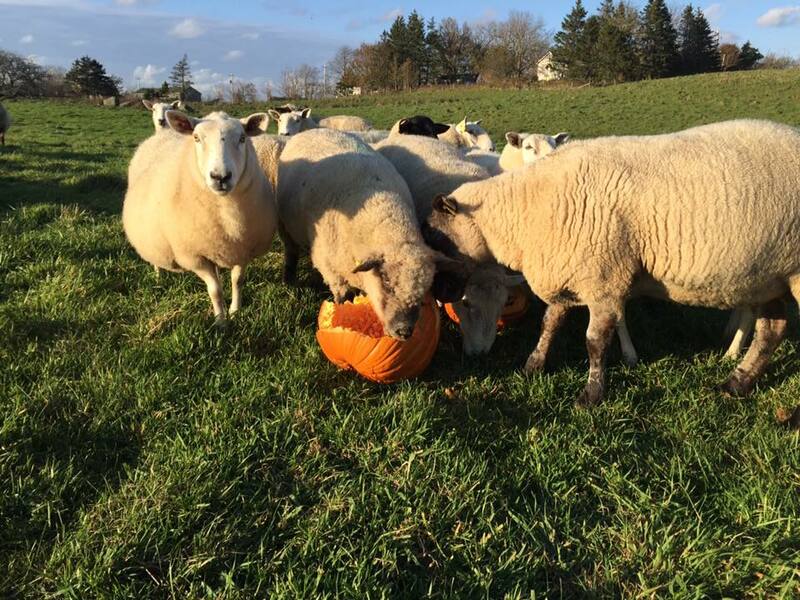 They have been farming on a small scale for a number of years, but recently took ownership of their 100-acre farm in November of 2017. “We saw the demand for local, nutrient dense food raised in a sustainable manner, so we decided to make the investment and expand our operation,” Jordan added. “We love what we do and getting consumers back in touch with where their food comes from is very important to us,” the brothers agreed. “We have a very transparent operation and welcome guests to our farm regularly. 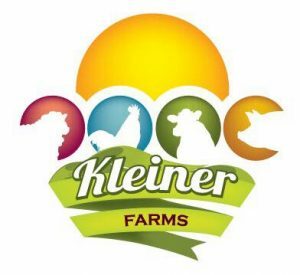 This year will be Kleiner Farms first time hosting Open Farm Day! 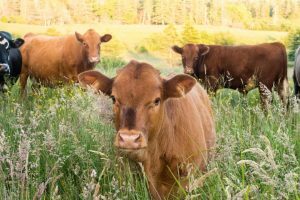 Visitors will be taken on a pasture walk through the farm to see the different types of livestock and will learn about how the brothers run their operation, as well as see their pasture management model. In addition to this, they will be showing the results of a soil experiment and will conclude the tours with a BBQ featuring their very own pasture-based meats! 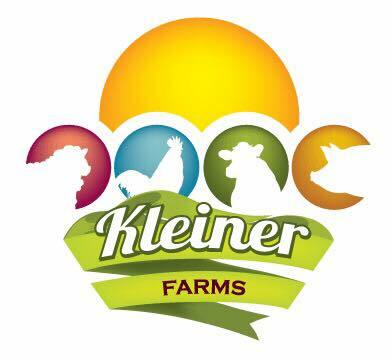 Kleiner Farms can’t wait to meet you in September!